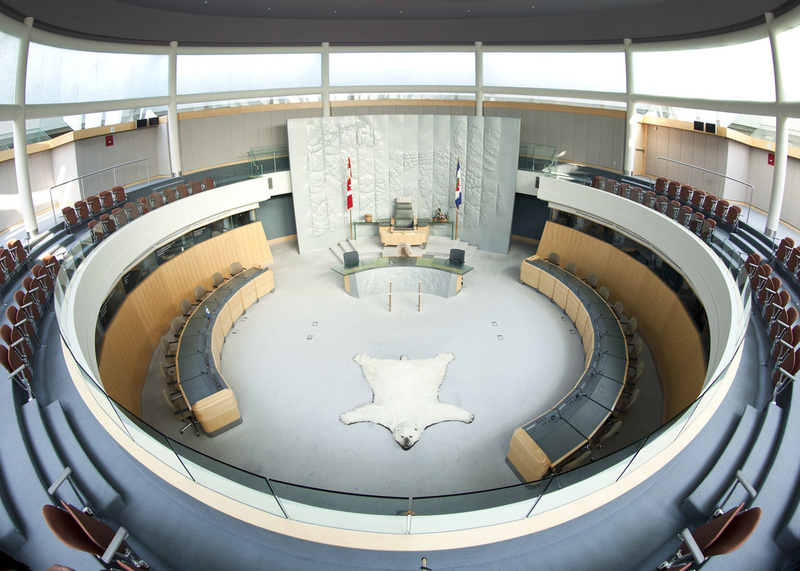 Learn about the Northwest Territories' consensus government and watch it work in the stunning Legislative Assembly building. Photo by Bill Braden. The bi-annual Legislative Leadership Academy is designed to assist elected legislators in developing important relationships with their counterparts across the border. Through a series of hands-on workshops, you will gain a better understanding of the practical differences between the state and provincial political systems. The academy also features a tour of the beautiful Northwest Territories Legislative Assembly building, where there are no political parties and the government functions by consensus. This event begins on the morning of Sunday, November 15, so please plan to arrive in Yellowknife by Saturday, November 14.